is the solo project of Chicago based multi-instrumentalist and producer Seth Engel. As Options, Engel writes, records, and mixes each release by himself; a solitary effort that stands in stark contrast to his frequent musical collaborations in the Chicago community. As an engineer, Engel has recorded dozens of Chicago’s most active artists, and was instrumental in recording formative earlyworks for nationally recognized acts like Ratboys, Pinegrove, C.H.E.W., and Nnamdi Ogbonnaya. As a musician, Engel has played the role of guitarist, drummer, vocalist, and contributing songwriter in projects like Coaster, Great Deceivers, Pyramid Scheme, and Lifted Bells (ft. Bob Nanna). These projects have been covered in outlets like Billboard, The AV Club, Consequence of Sound, New Noise Magazine, Brooklyn Vegan, and others. Engel is also the longtime collaborator and primary touring drummer of Chicago artist Nnamdi Ogbonnaya. With all of these acts, Engel has criss-crossed the basement, venue, and festival circuits of the USA and Canada several times over. Each Options album evolves as Engel simultaneously digests the manifold influences of his collaborative cross-genre endeavors while perfecting an obsessively detail oriented process. He puts these forces to work in an effort to capture a genuine expression of who he is at any given time, fusing an emotional candor with an ever growing musical tool box. 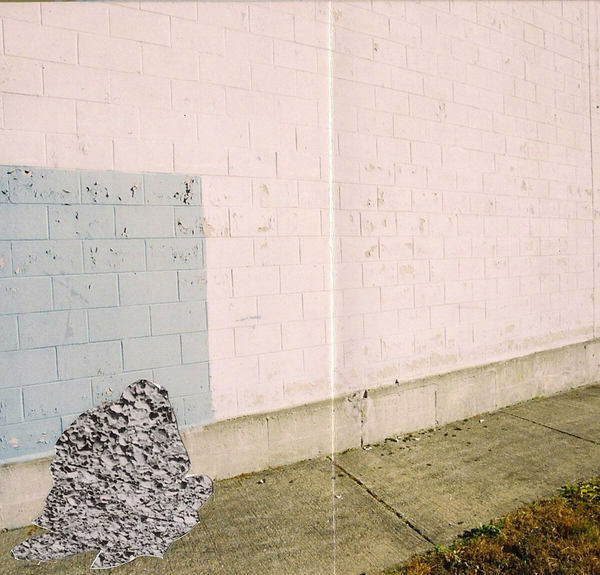 2016’s Maxed Out received praise from The AV Club and Chicago Reader, and was called one of the year’s best albums by GoldFlakePaint. 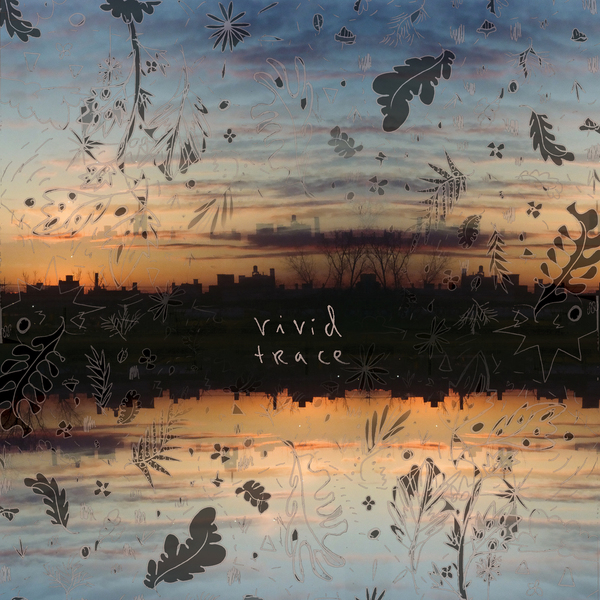 2018’s Vivid Trace finds Engel at both his darkest and most melodic. Atmospheric vocals wash over woozy guitars to create pop earworms that embed between the flourishes and transitory moments that make each song unique. Drums often explode from the haze to rip you through the ceiling while flashes of his influences manifest in every jazzy unraveling, disassociative post-punk motif, or noodly math-laden pre-chorus. In all, Vivid Trace is a candid quiltwork of pop-rock intricacy that exhibits Engel as both a product of his prolific environment, and a powerfully unique songwriting talent.